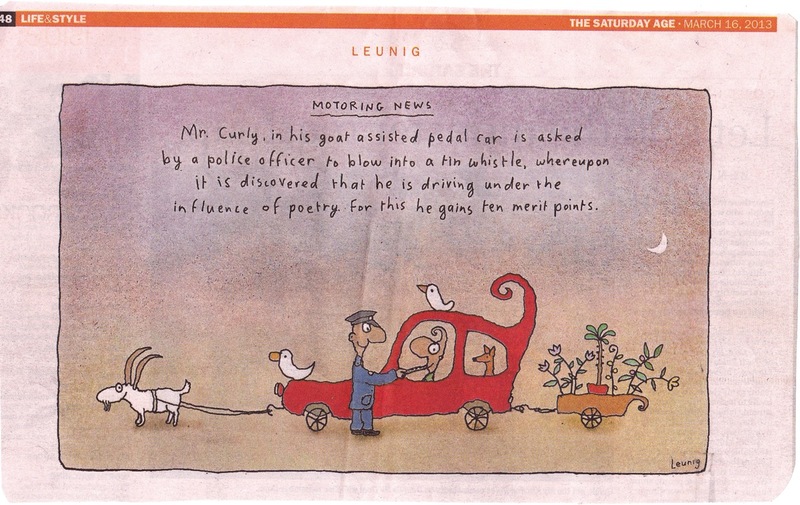 Just one more reason to love Michael Leunig. Procure a tin whistle pronto. Click pic to make big.